If you thought the cabin naming announcements were over…you were wrong! 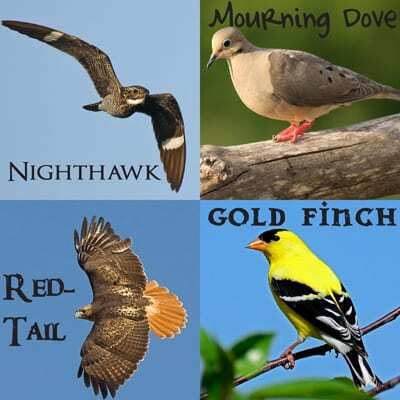 Yes, the new cabins will be called Red-Tail and Goldfinch for the guys, and Mourning Dove and Nighthawk for the girls, but the naming process brought about an interesting discussion among our department leaders that will affect some of the existing cabins! Read on to find out more! I (Josh) have been involved at Black Rock Retreat since I was in 3rd grade. I came for eight consecutive summers as a camper, then worked on summer staff for six summers, and have been the Summer Camp Director for the past six years. I love all the special nuances of Black Rock. Every camp has its own unique culture and traditions that helps build unity, form identity, and create shared experiences and memories that last a lifetime. I love engaging with these nuances, telling stories, and creating new legends and traditions that respect and build on the old ones. One of the most unique nuances at Black Rock that every summer staff member knows is that the cabins themselves have a life of their own. You see, each cabin has a unique “personality” or “aura” that has been shaped by the counselors who inhabit them each summer. Each cabin has its own traditions and style. The counselors love predicting during Pre-Camp Training who will be assigned which cabin and it becomes a game to figure out who “fits” where best. With some counselors, it’s obvious and everyone knows what cabin they will be assigned. But others are not so easy to predict and sometimes funny things happen that shake up the system, like the year we temporarily changed the name of “Bluebird” to “Blackbird” to better fit the personality of the one who was counseling there! The names of the current cabins are as follows: for the guys we have Chickadee, Bluebird, Paradise, Robin, Hummingbird, and Kingfisher. For the girls, Oriole A and Oriole B, Meadowlark A and Meadowlark B, and Cardinal A and Cardinal B. With the exception of Paradise (named after a church that helped build it), they are all named after local birds. Most summer staff seem to agree that the guys cabins have a more distinct personality since they are built separately and named separately, whereas the girls cabins are dual units that share a building and a bird name and are only distinguished by an “A” or a “B.” Plus, it’s harder for counselors to call their campers since they really have to emphasize the last letter so campers aren’t confused. 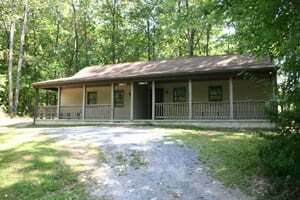 And campers do get confused as to which cabin they are in all the time! And “A” and “B” almost feels hierarchical, that one is better than the other…or at the very least it feels like a systematic naming rather than personal naming. No matter, we have found ways to have fun with the A and B cabins and make it work. Then I cautiously made an even more radical suggestion…would we consider dropping the letter “A” off the “A” cabins and then renaming all the “B” cabins completely different birds? Again, I was overwhelmed that I barely had to explain my reasoning – I had empathic head nods all around the table and 100% backing. “Do it,” they all said! So I began my search for more bird names of PA! Especially ones that I felt captured the essence of the cabin the name would be given too. I narrowed it down to nine birds. Then I sent the list to all my former summer camp leadership staff to vote on the names they liked the most. They all agreed the change was good and exciting and we had vibrant discussions about which bird names fit the B cabins the best. I took all their rankings and tallied them and then made some decisions! Are you ready to know what the new names will be? Read on! When you think of Oriole B, “beautiful” is the word that comes to mind. The counselors are free-spirited, loving, passionate, and know who they are in Jesus. They often have musical talent but even if they don’t, their life is like a love song to God. 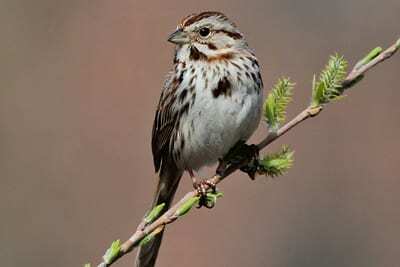 Therefore, the new name of Oriole B will be…Song Sparrow. Cardinal B is known for wisdom. Its counselors are smart, discerning, dedicated, and pursue God’s call on their life with heart and mind. They are mature and steadfast. With these qualities in mind, the new name of Cardinal B will be…Snow Owl. 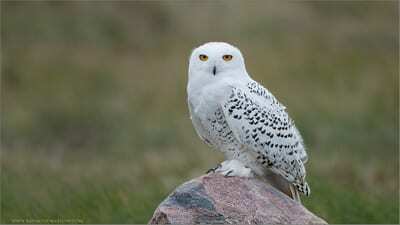 Yes, technically the bird’s name is “Snowy Owl” but “Snow Owl” is a common nickname that we like the sound of better. And with the growth of our winter camps, we liked the idea of having a cabin with some winter representation! What do you think? What is your favorite? Which will you vote for? And what do you think of Song Sparrow and Snow Owl? Stay tuned on BRR’s Facebook page for the start of voting on Tuesday afternoon and to be concluded on Friday afternoon! Thanks for reading! Happy voting!